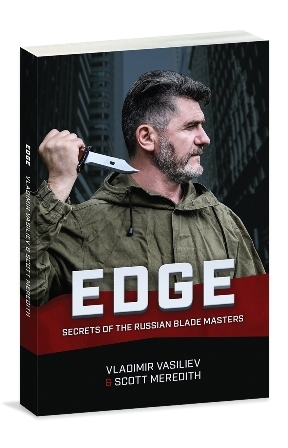 Richly designed images of traditional warriors and swords, integrated with the wording of "SYSTEMA INSTRUCTOR." 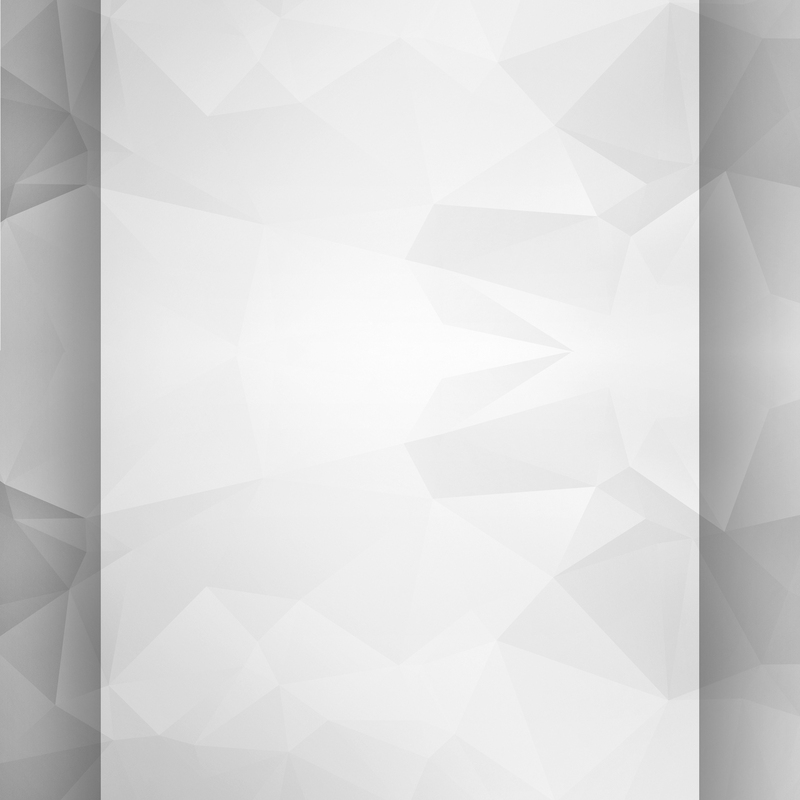 Red and white coloured chest imprint. The wording "RUSSIAN MARTIAL ART" uniquely crafted into an ancient sword, with "INSTRUCTOR" written into the sword handle guard. 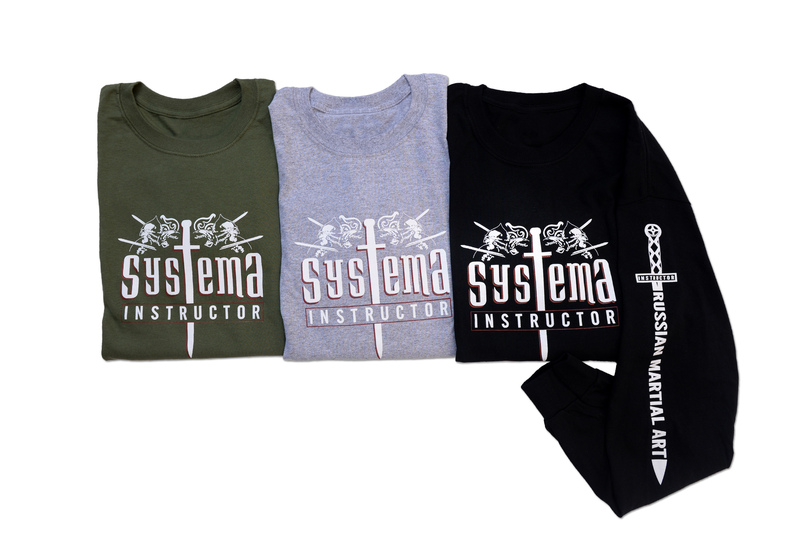 If you are not a certified Systema Instructor, a standard Systema Long Sleeve Shirt of the same size, will be sent to you instead.